Sorry for missing my regular post yesterday – I have recently become a volunteer for the City of Vancouver, and had to do a little work. 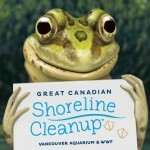 The program is called Keep Vancouver Spectacular, and is aimed towards maintaining cleanliness of the city, by voluntary participation of local residents. 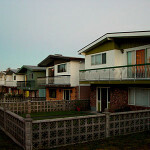 Being a responsible citizen, I decided to join and become a block captain. 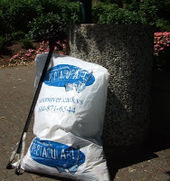 To be honest, the trash on our block really bothered me, so I decided to contribute some of my excessive free time, which I sometimes spend rather pointlessly, towards doing something that would help me sleep tighter. I really liked to ease of registering. All I had to do is fill a form with my name, address and intended clean-up time. Shortly thereafter I received an e-mail confirming the details, and the supplies were dropped off at my house 3 days after. 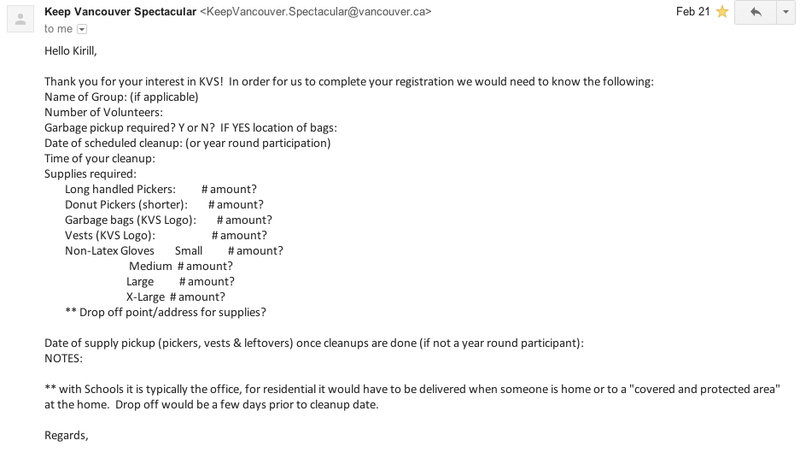 I have requested garbage bags, gloves, long-handled picker and a KVS logo vest. It took me about an hour to finish our block, and I somewhat satisfied with the result, although on the way back I have noticed several new candy wrappers and paper chunks that needed to be picked up. I came home with a semi-full 45-liter bag with mostly sigarette butts and candy wrappers. The most obscure item that I picked up was a dog ball thrower, which somebody decided to just leave on the corner (I guess, the dog suddenly realized the decline in passion for this game). I’m planning to do that on a regular basis once a week to see if I get any noticeable results. So far it became much nicer to walk on my block, and I’m proud for it. Even after 7 years, Vancouver and its residents keep surprising me. There are 16,400 volunteers on a 603,500 population, which means 1 out of 37 people contributed their own time towards helping to keep the city clean and spectacular as it is!